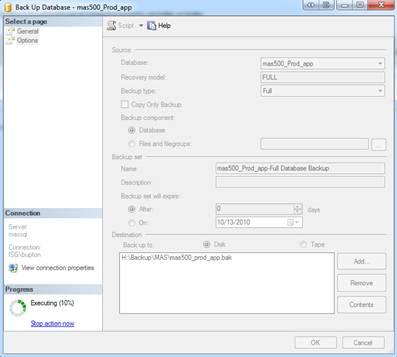 Snapshot: Snapshot replication occurs when a snapshot is taken of the entire database and that snapshot is copied over to the subscriber. This is best used for data that has minimal changes and is used as an initial data set in some circumstances to start subsequent replication processes. 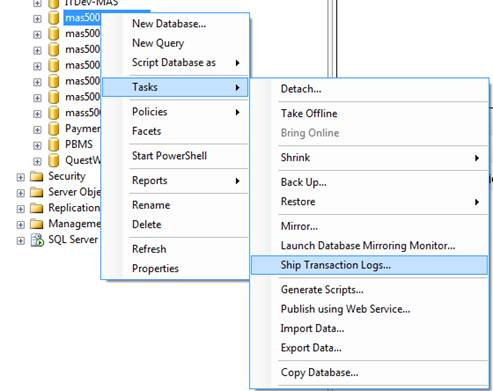 Transactional: Transactional replication begins with a snapshot of the primary database that is applied to the subscriber. Once the snapshot is in place all transactions that occur on the publisher will be propagated to the subscriber. This option provides the lowest latency. 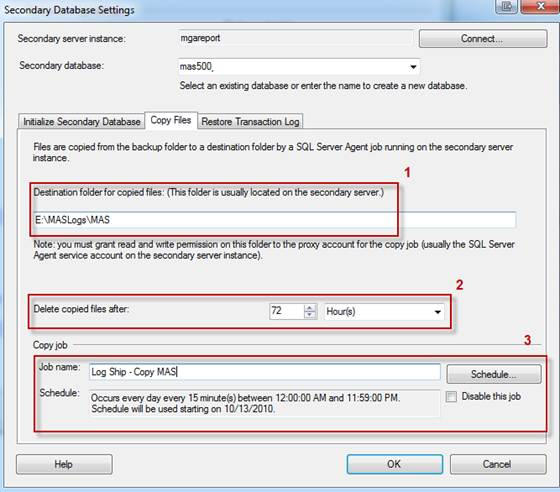 Merge: Merge replication begins with a snapshot of the primary database that is applied to the subscriber. Changes made at the publisher and subscriber are tracked while offline. Once the publisher and subscriber are back online simultaneously, the subscriber synchronizes with the publisher and vice versa. 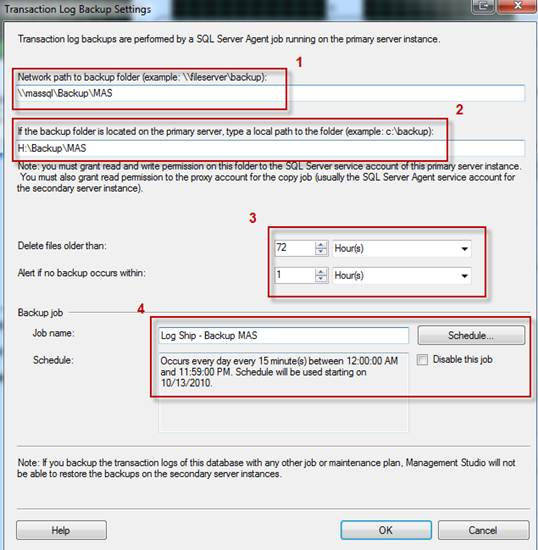 This option could be best for employees with laptops that leave the office and need to sync their data when they are back in the office. Peer to Peer: Peer to Peer replication can help scale out an application. This is because as transactions occur they are executed on all of the nodes involved in replication in order to keep the data in sync in near real time. 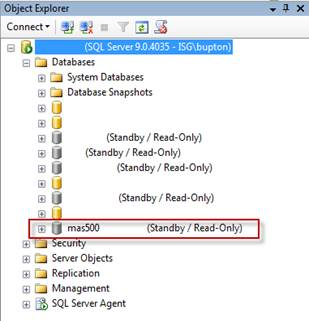 Database Mirroring involves a principal server that includes the principal database and a mirror server that includes the mirrored database. 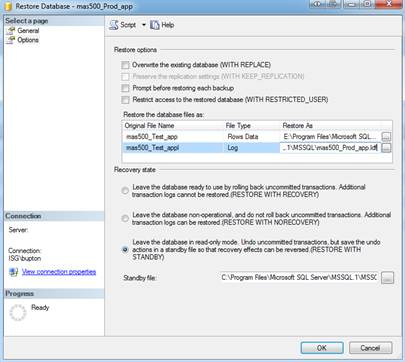 The mirror database is restored from the principal with no recovery leaving the database inaccessible to the end users. Once mirroring is enabled, all new transactions from the principal will be copied to the mirror. 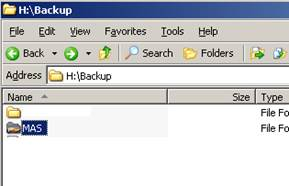 The use of a witness server is also an option when using the high safety with automatic failover option. The witness server will enable the mirror server to act as a hot standby server. 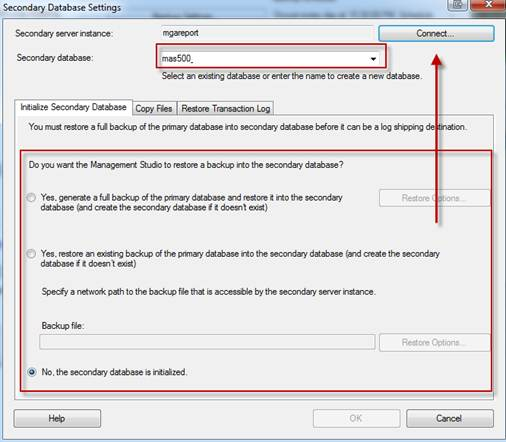 Failover with this option usually only takes seconds to complete. If the principal server was to go down the mirror server would automatically become the principal. 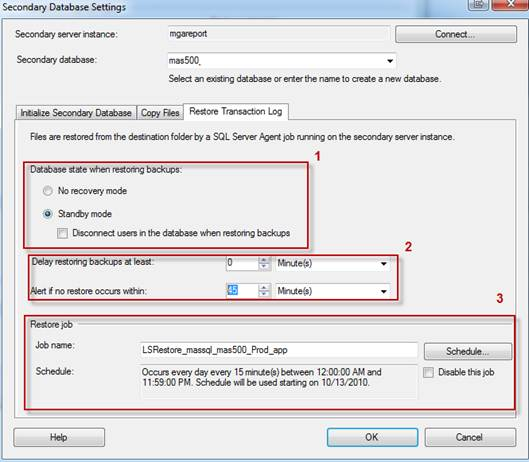 Select No, since we initialized the database in the beginning by restoring in Standby Mode, otherwise you can choose one of the other options. Hit OK.
Go to next tab, Copy Files. 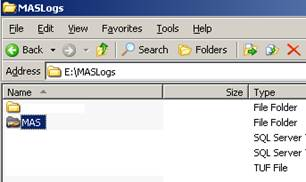 Go to next tab, Restore Transaction Log. 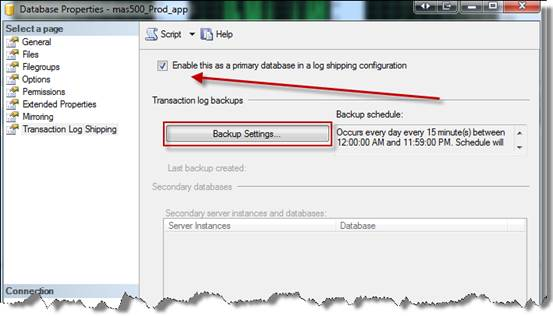 If you would like to delay restoring the transaction log you can enter a value in the “Delay restoring backups at least” otherwise leave at 0 minutes. 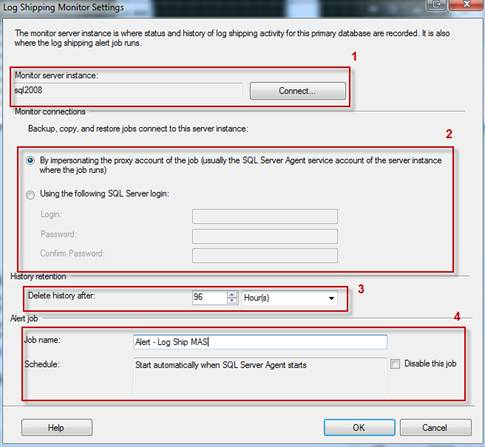 Select the login method you would like to use to connect to the monitor server.